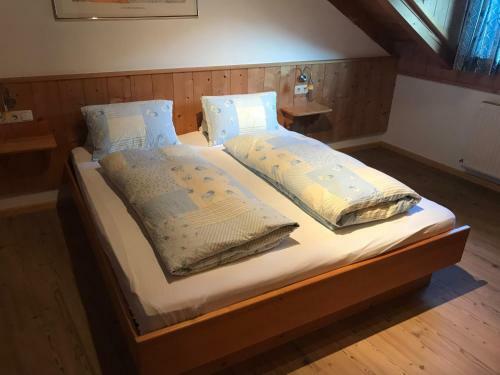 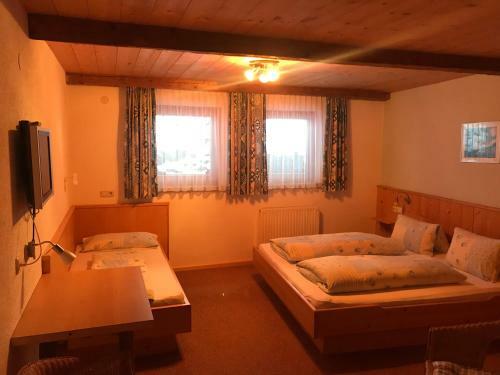 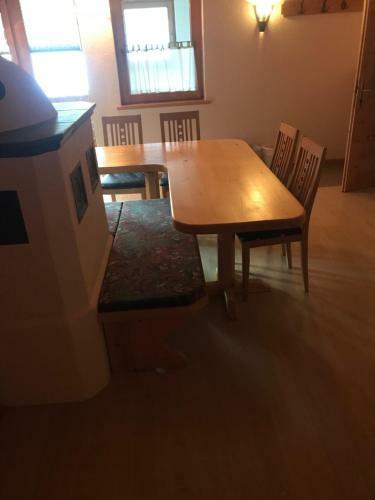 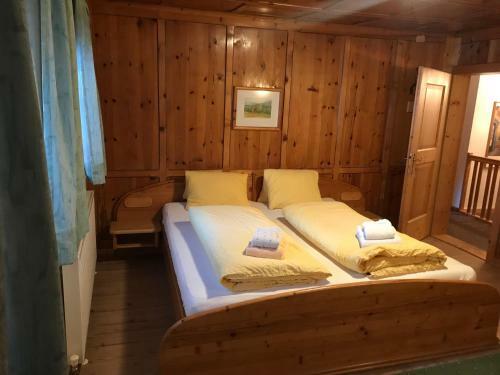 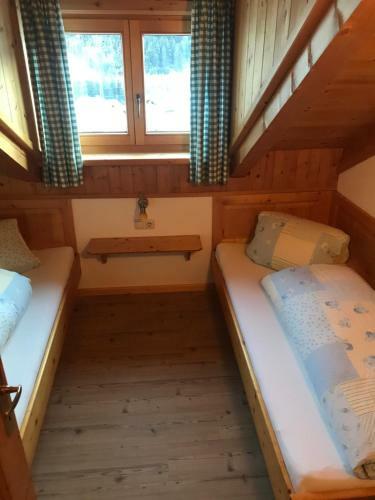 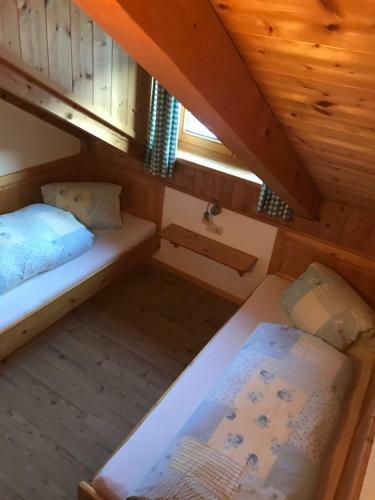 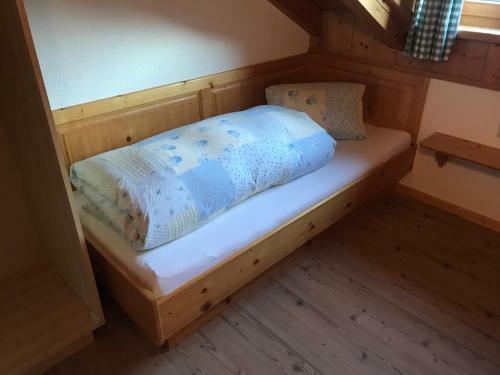 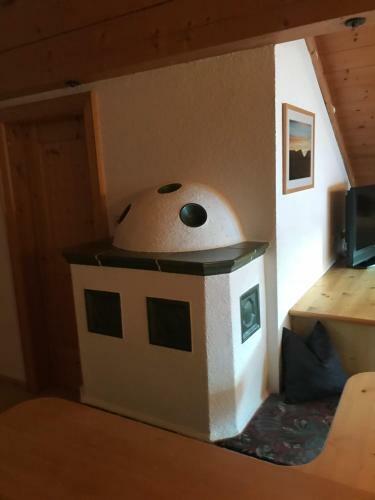 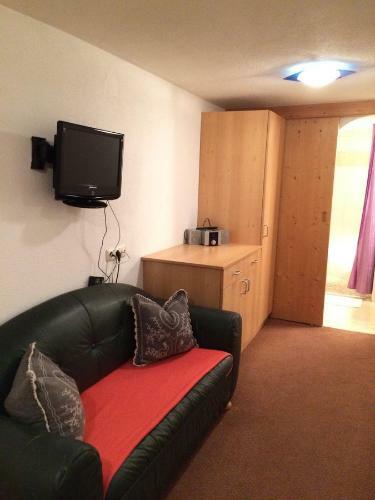 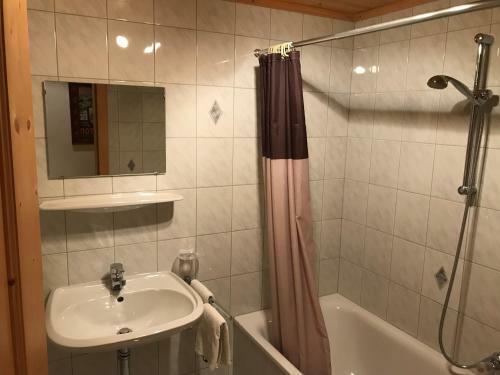 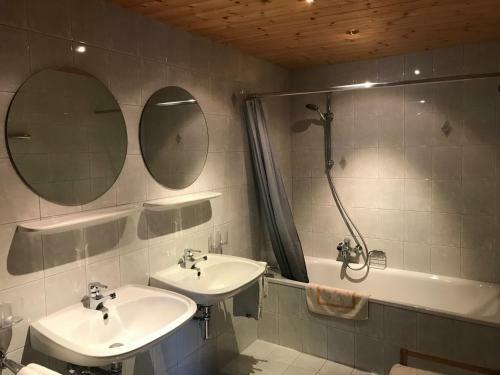 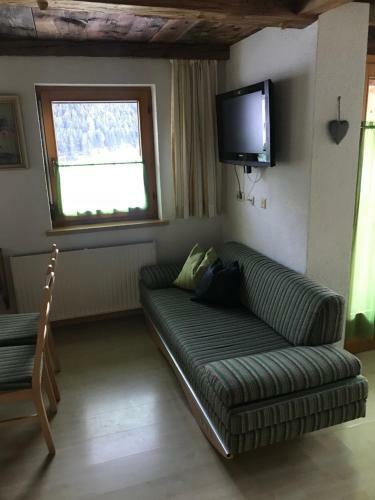 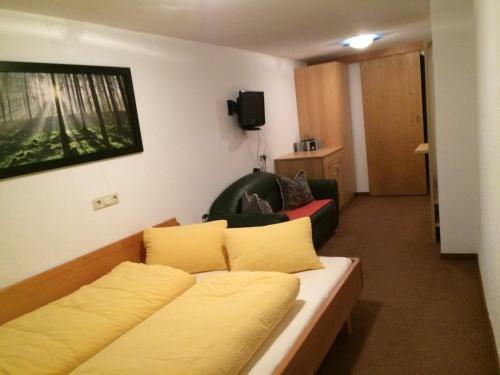 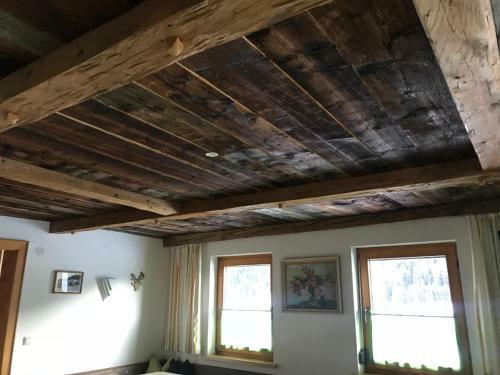 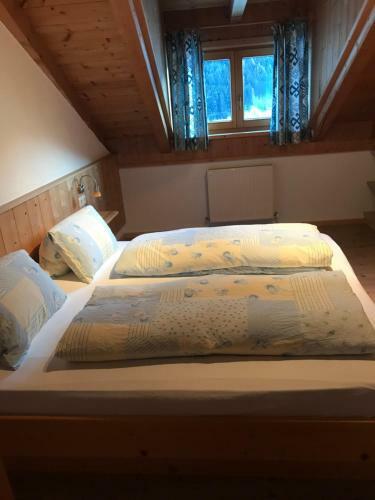 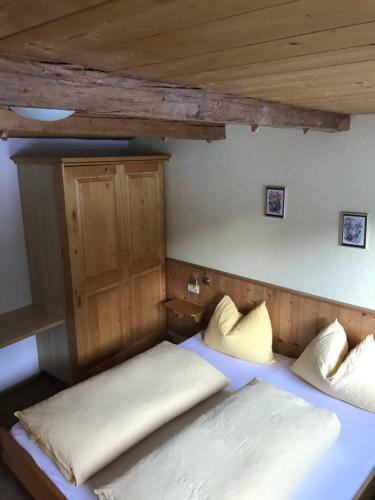 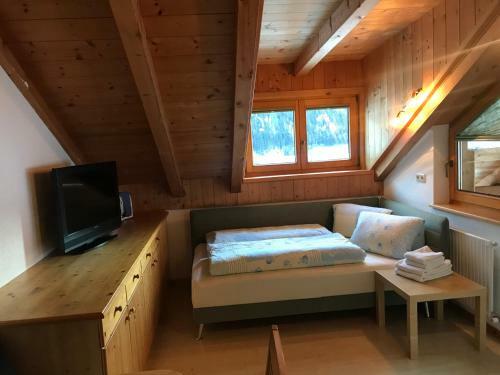 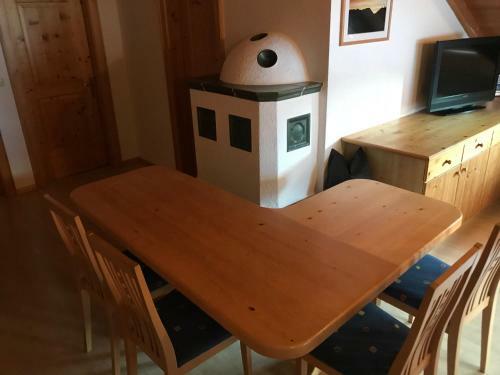 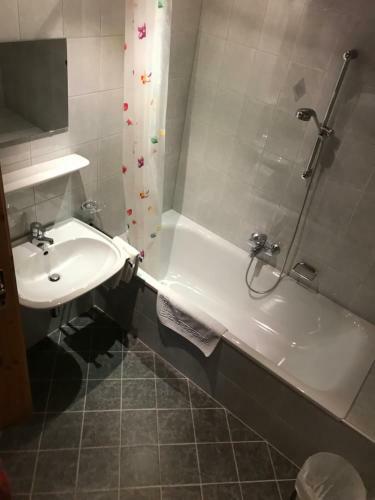 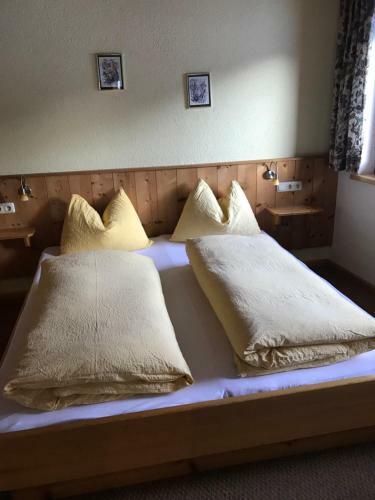 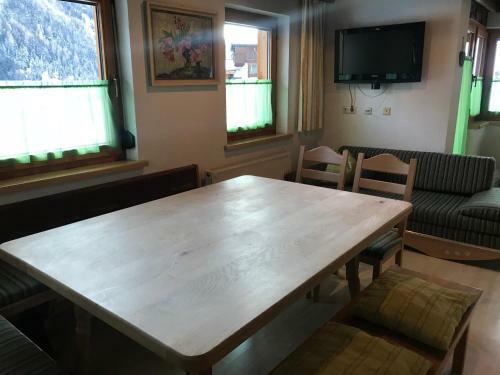 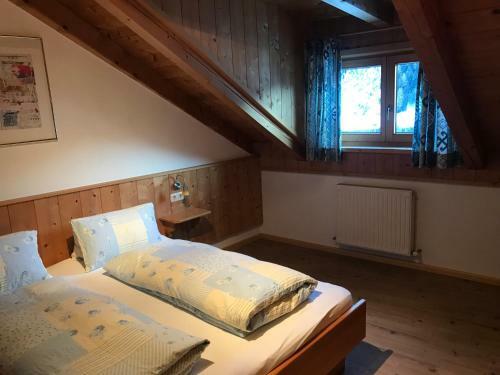 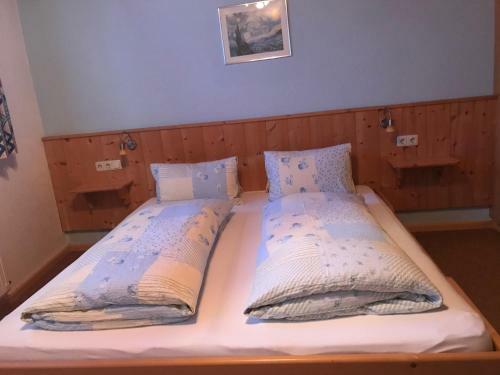 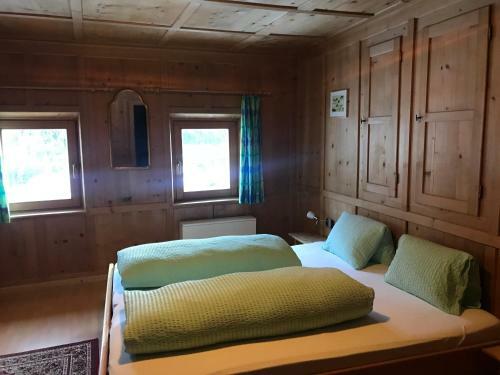 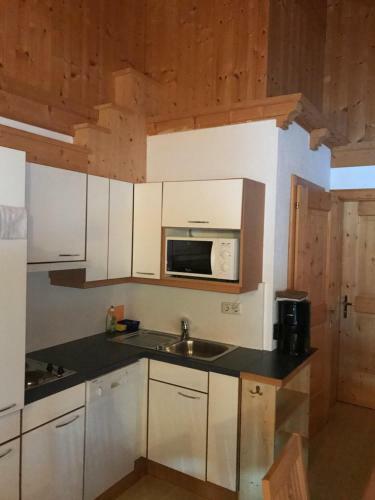 Located in 3,200 metres from Sankt Anton am Arlberg and 2,400 metres from Nasserein, Appartement Obergand offers a restaurant, and rooms and apartment with cable TV and free WiFi access. 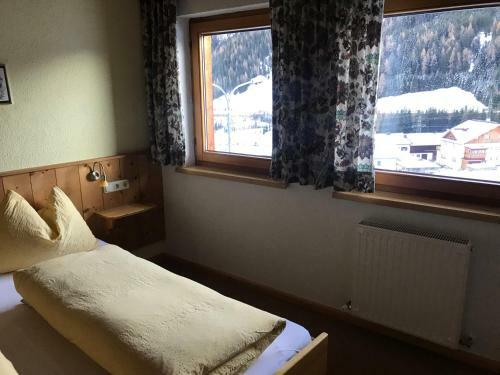 A free shuttle bus to the village of Sankt Anton is available, a 2-minute walk away. 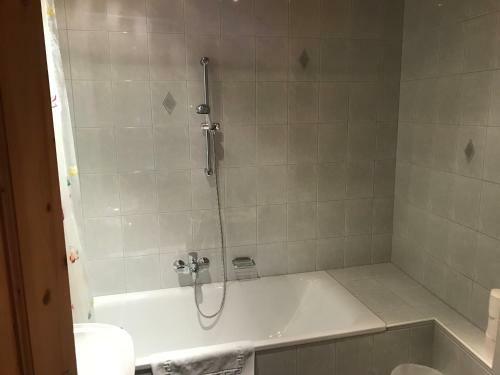 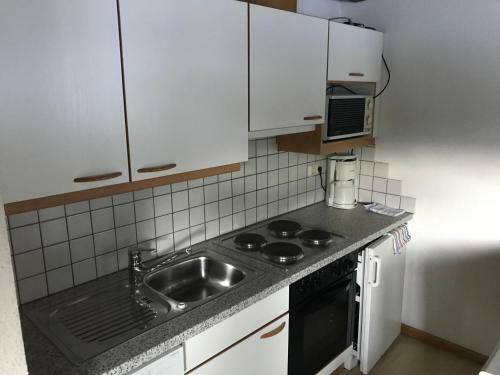 Equipped with solid wooden furnishings, the apartments come with an eat-in kitchen with a dining area, and a bathroom with bath or shower and toilet. 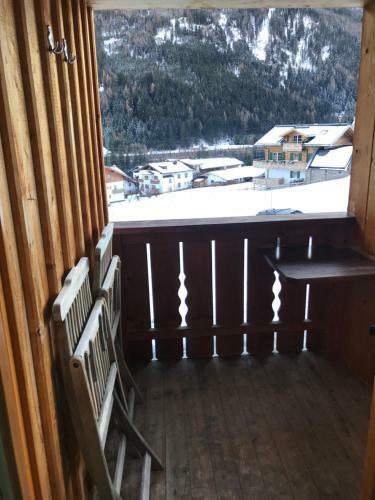 They also have a balcony with mountain views. 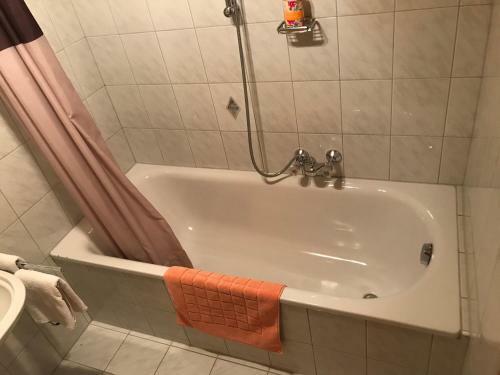 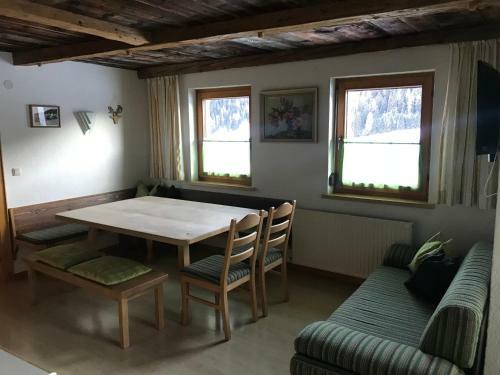 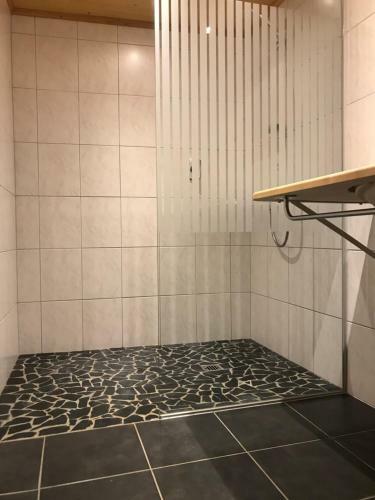 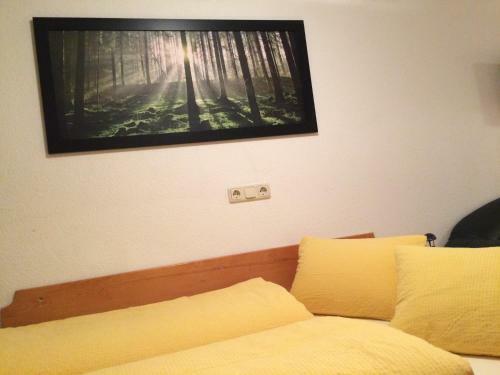 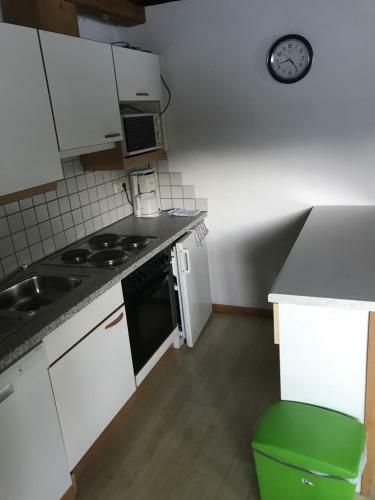 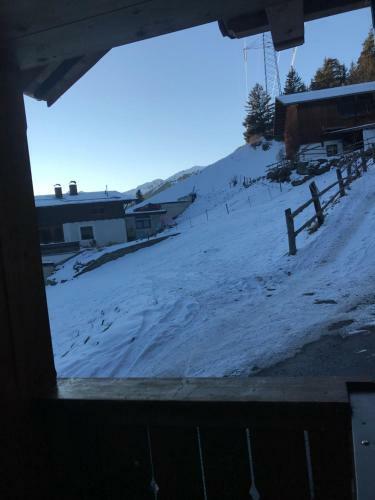 Activities in the surrounding area include skiing, cycling and hiking, and a ski storage room is provided at Appartement Obergand. 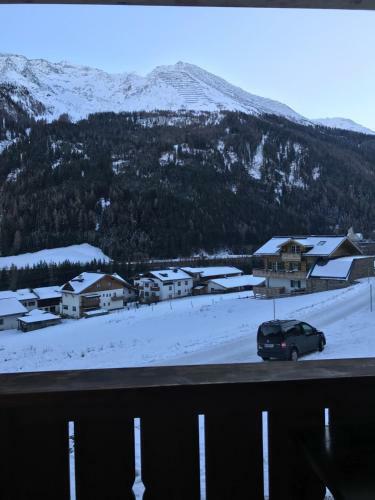 Free parking is possible on site.